This September will feature Event Volunteers busiest nine days featuring 4 different event volunteering programmes. We commence with Dublin Fun Fest in Smithfield in conjunction with Limelight Communications and Dublin City Council Events Unit. On Monday and Tuesday our Team will be at the School Summit in Swords. For five days we will be with IPKSA we will be at the Coca-Cola European Sand Yachting Championships in Laytown and Bettystown, supported by BIM. We then spend the weekend with the Fingal County Council Events Unit for Fingal Fleadh and Fair in Swords Castle. 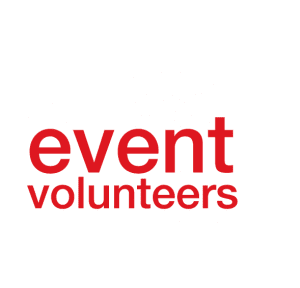 These logistics and volunteer management programmes would be possible with a dedicated staff team from Fingal Volunteer Centre and Volunteer Ireland and an amazing group of volunteers.